Introducing: The Dirty Nil, basically punk! Sometimes I stumble upon bands that make just confusion and noise calling it punk, rock or noise indeed but they are not noise as Sonic Youth are. And sometimes it happens that amongst those improperly called punk bands, one raise up with a real good sound. The Dirty Nil is that one. With the enthusiasm of youth, The Dirty Nil plays a sharp and loud 90s lo-fi punk mashed up with early grunge throwing piercing guitar riffs and screaming sarcastically “You can be pissed off if you want to!” or “When’s it just gonna be you and I for a change?”. 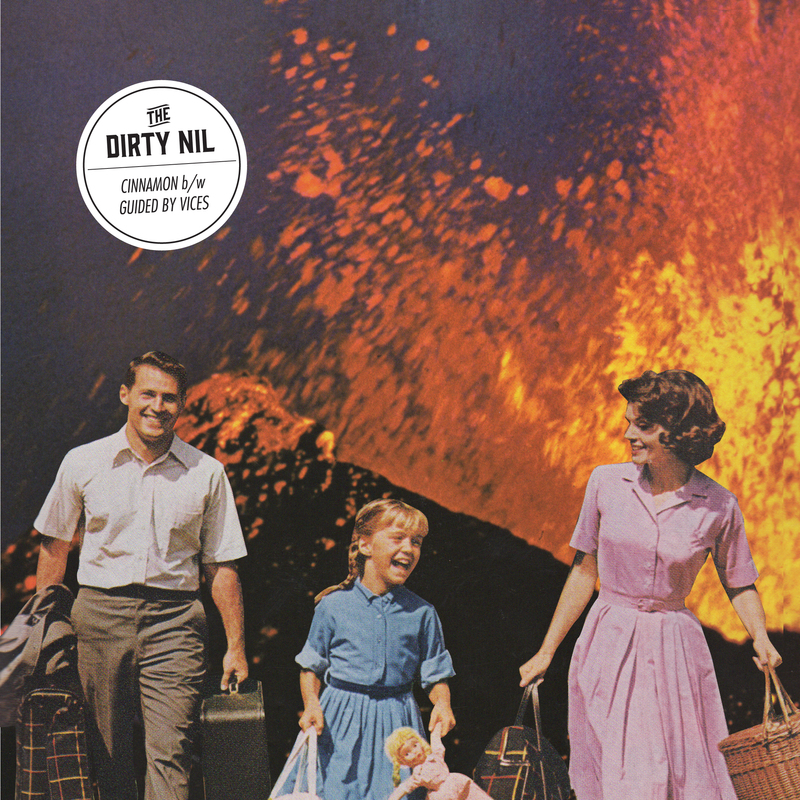 The Dirty Nil is out on Fat Wreck Chords with Cinnamon b/w Guided dy Vices on 7-inch. Here below you can listen to the two tracks.